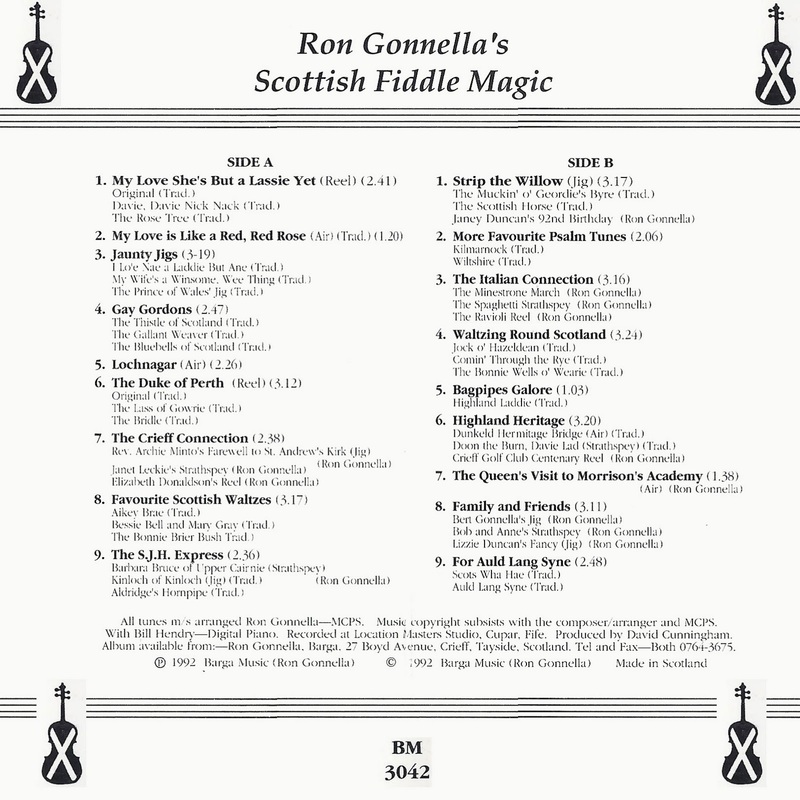 One of Ron Gonnella's final recordings comes from 1992 and consists of a selection of traditional Scottish tunes plus a few of Ron's own compositions. 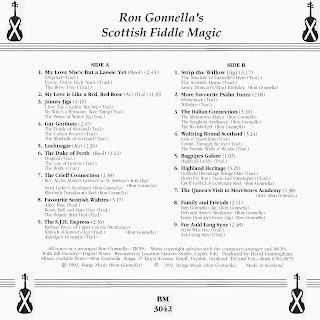 As the album title says - magic. 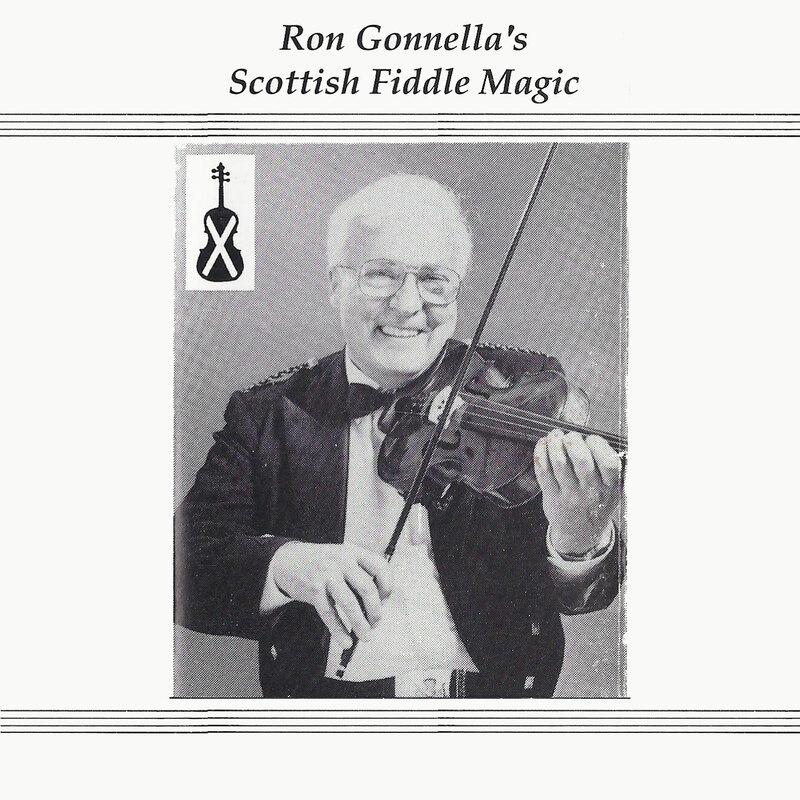 Pure magic! and I thank you for this post.